Acapulco Park Hotel Acapulco de Juarez, Hotel Mexico. Limited Time Offer! Acapulco Park Hotel. 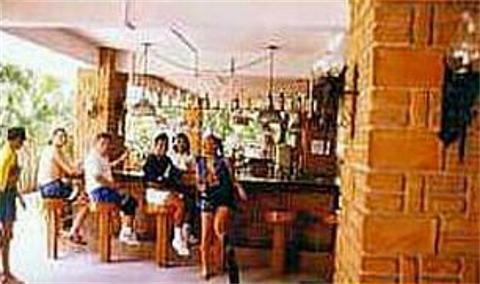 4-star "Acapulco Park Hotel" is excellent for visiting Acapulco de Juárez. 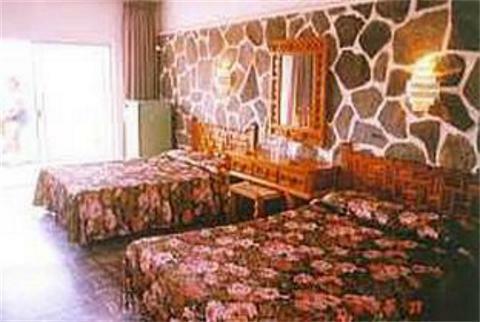 Every bedroom has been described as being large and air-conditioned. The interior temperature is never too high thanks to the relieving air conditioning. Begin your day with a short stroll in the privacy of the garden. You can have fun in the outdoor swimming pool. You are offered the opportunity of taking part in tennis. 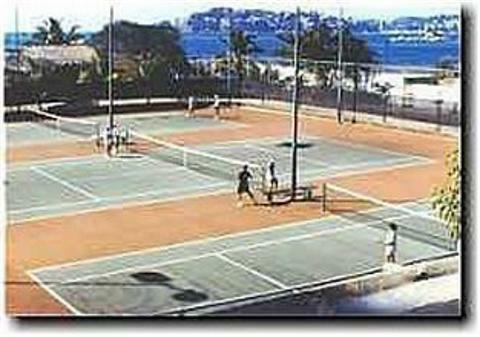 The sports facilities include a tennis court. For a drink before or after dinner, you will find the lounge bar most welcoming. 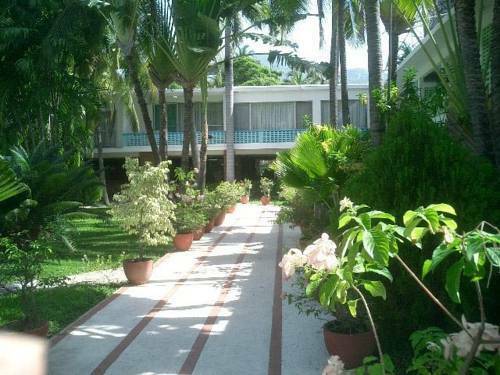 Guest Rooms Include Air Conditioning, Television, Phone And An Incredible View Of Acapulco. 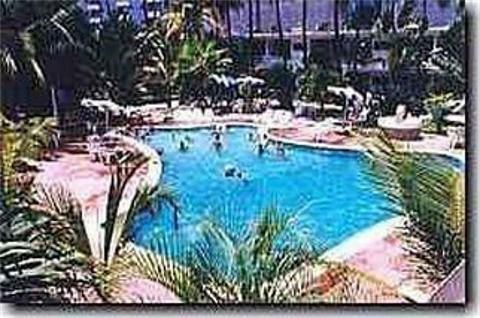 Hotel Facilities Include A Pool And Solarium Offering Views Of Caleta And Acapulco Bay.